Essential oils for acne possess antibacterial and anti-inflammatory properties. In addition, they’re a safer and more natural treatment for acne compared to harsh prescription medications. Most essential oils used for acne are also backed with several scientific pieces of research claiming their effectiveness. Below are 15 of the best essential oils for acne prone skin, so you can get started on this natural and effective path! Peppermint oil is a natural antiseptic. This property helps in preventing excess production of sebum in the face. Consequently, this reduces breakouts and prevents acne from spreading. This oil also contains magnesium, calcium, iron, and potassium, which may help in keeping the face blemish free and healthy. Peppermint oil can diminish the redness and swelling of unsightly zits. When mixed with jojoba oil, it may act as an effective acne treatment that does not make the skin dry. Sandalwood may have properties beneficial to the skin. Thus making it a common addition to anti-acne homemade remedies. It may help lock in skin moisture and works as an astringent. Further, it improves the skin through its anti-inflammatory and antiseptic properties. Application of sandalwood oil may reduce swelling, skin redness and inflamed skin lesions. It is a preferred essential oil for acne in severe conditions. However, be sure to avoid ingesting sandalwood oil! Avoid contact with eyes and other mucous membranes as well. In addition, a prescription is required for use in children, pregnant, and lactating women. 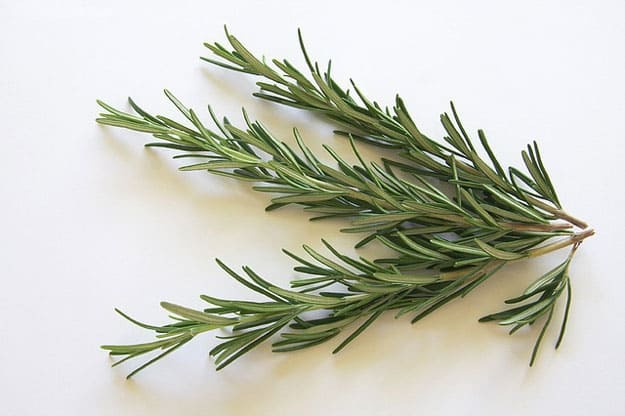 Rosemary oil is a favorite among all the natural essential oils for acne. It is said to reduce acne by controlling oil production on the skin. And many users claimed a significant disappearance of acne scars after using rosemary oil mixed with a carrier oil. In addition, rosemary oil contains rosmarinic acid, carnosol, and carnosic acid. These substances are the main anti-inflammatory substances that eliminate acne and decrease inflammation due to bacteria. Most essential oils for acne contains antibacterial properties. The same is also known for Patchouli essential oils. It comes from the mint family and falls under the therapeutic herb category. Besides treating acne and skin lesions, it may be used as a toner to diminish wrinkles and fine lines on the face. Oregano oils may help in reducing and treating acne due to its antiseptic, antiviral and antibacterial properties. 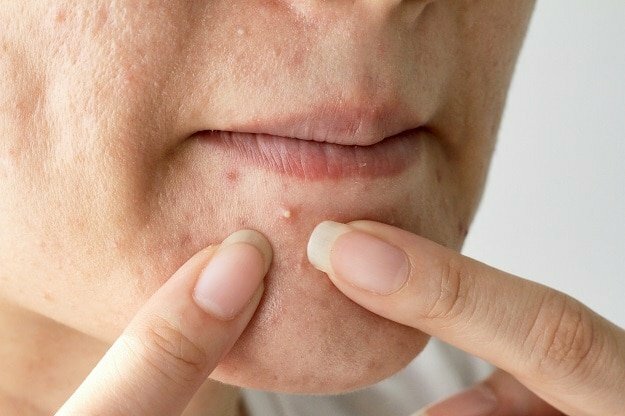 The antibacterial properties of this essential oil for acne can eliminate acne-causing bacteria known as Propionibacterium and may even heal lesions. Aside from that, it also contains carvacrol, a compound known to be effective in treating acne and other skin conditions. Oregano essential oil may also possess wound-healing properties, reducing the appearance of scars when treating acne. Neroli is a citrus-based essential oil from the bitter orange tree. Known for its sweet and spicy aroma, Neroli essential oil may be used to naturally treat acne, reduce inflammation, and prevent breakouts. Studies conducted to understand how Neroli essential oil can treat acne reveals that it may help in destroying several bacterial and fungal strains that cause skin acne. Many claims support lemongrass oil’s capabilities in reducing the appearance of acne. Another claim is that it may help make skin pores look smaller due to its natural astringent properties. Overall, it is also one of the best essential oils for acne prone skin. Reduced inflammation and eliminated bacteria were observed by users. In addition, there’s no formation of acne scars after using lemongrass oil. Another fragrant essential oil in this list is Juniper berry oil. It possesses anti-rheumatic, carminative, antiseptic, and astringent properties that may improve the health of the skin. 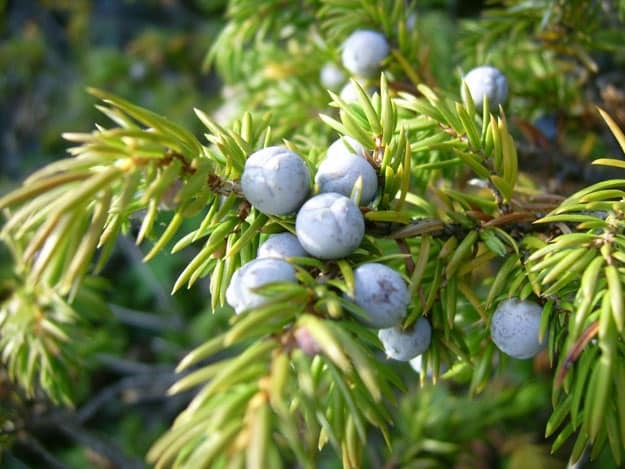 Besides treating acne, Juniper berry may also treat eczema, psoriasis, hair loss and dandruff. Known by many for its cleansing effects, it can rid free radicals in the skin. This promotes in healing damaged and infected skin due to acne. Some people use geranium oil to address acne issues due to its said antibacterial properties. It is widely used to reduce outbreaks and is commonly used together with other essential oils to treat acne. Geranium oil contains monoterpenoid, geraniol, and citronellol and has antibacterial properties. Studies and experiments suggest that citronellol and geraniol can kill P. acnes, the bacteria that cause acne. 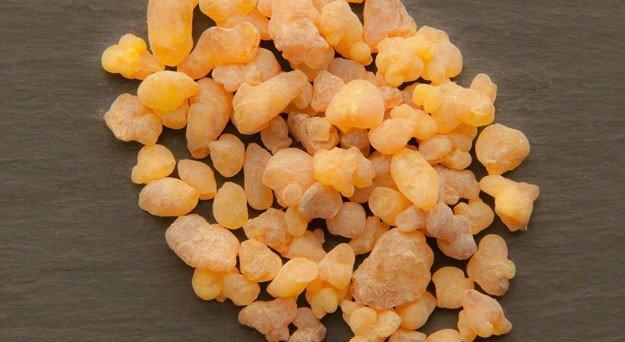 Frankincense oil has been used since ancient times as an effective medicinal and meditational natural substance. Topical application on the skin may help in reducing oil production, a trigger that often causes acne and pimples. Furthermore, it has anti-scarring, anti-inflammatory, antibacterial, and astringent effects on the skin making it one of the best essential oils to treat acne. 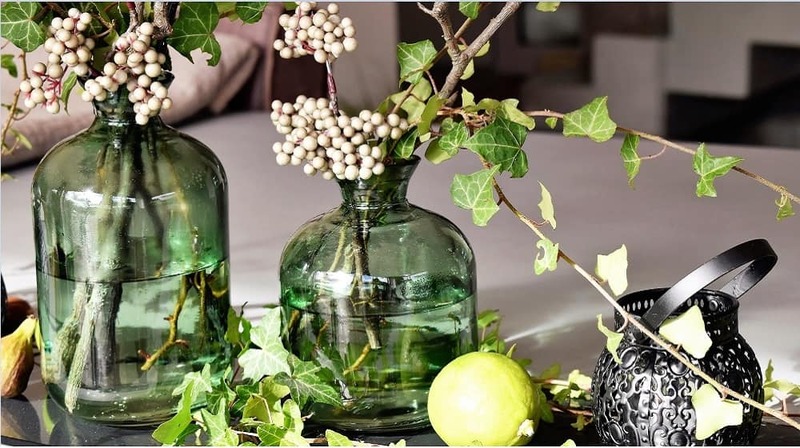 Many claims suggest that eucalyptus oil exhibits antimicrobial activity when applied on the skin. This reduces the number of oils produced by the sebaceous glands, preventing pimple and acne breakout. Thus, controlling the spread of acne is possible with eucalyptus oil. This makes it one of the popular natural remedy for the skin condition. Accelerating the healing of wounds and lesions due to pimples can be achieved with the use of clary sage, as it has antibacterial and antiseptic properties. This is some of the reasons why Clary sage is a favorite remedy among those with acne and other skin conditions. It contains linalyl acetate, a compound that reduces skin inflammation and may heal rashes. Using clary sage also promotes a balanced moisturized skin. You may also reduce stress levels by enjoying the aroma of this natural essential oil. Chamomile oil is an antiseptic, antibiotic, and a toner all at the same time. 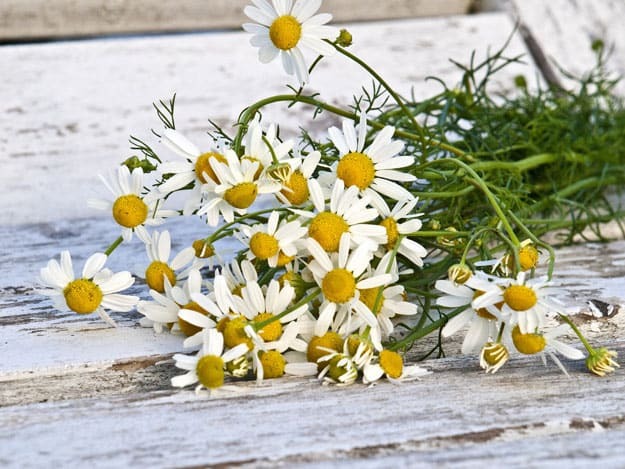 Soothing damaged skin is what chamomile oil is best known for. Chamomile oil may reduce swelling of acne due to the presence of Azulene, an anti-inflammatory agent found in this essential oil. It also works as a disinfectant, making it a reliable natural remedy that may reduce irritation and skin sores. 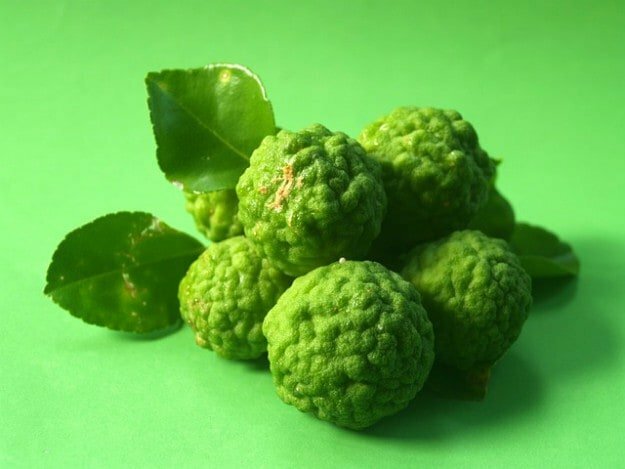 A mood-enhancing natural treatment that can kill bacteria on the skin, heal scars and minimize marks caused by acne is how bergamot oil can be described best. It comes from the essence of the bergamot fruit peel, a hybrid between a lemon and a sour orange. It may help treat infections and prevent bacteria and fungus from spreading on the skin. Bergamot has compounds that are believed to be capable of healing the skin by keeping melanin presence in the skin balanced. Basil oil is commonly used as an essential oil to treat acne due to its antimicrobial activity. 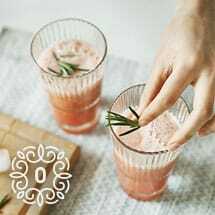 It cleanses the skin from germs and microbes that cause acne and trigger infections and inflammations. 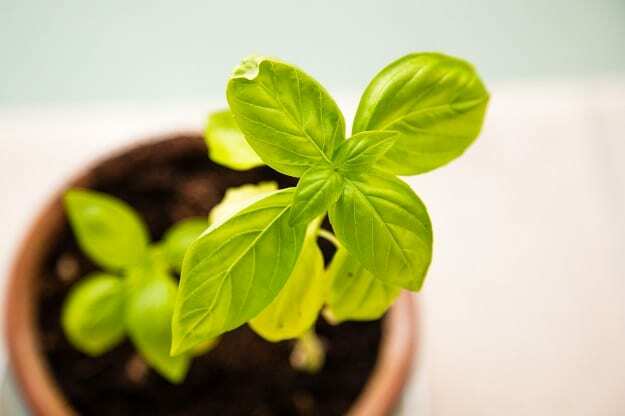 So, people who have been suffering from acute acne skin conditions for a very long time may see basil essential oils as an immediate and natural option to address their skin conditions. In conclusion, it is advised to use the above essential oils together with a carrier oil. Just dilute a few drops of your preferred essential oil with a teaspoon of your carrier oil. It is believed that these natural remedies work best when mixed with other essential oils. Acne outbreaks, lesions, scarring and other acne related skin conditions may end with essential oils. These essential oils for acne work best when mixed together with a carrier oil for easy absorption on the skin. So, regular use may produce healthier skin free from chemicals and toxins that commercialized acne treatments may contain. Removed stubborn acne via one of the essential oils on this list? Share your story in our comments section! Having a hard time sleeping? Essential oils might help! Read this article on 10 Essential Oils for Sleep to learn more.